The Full Repair haircare range from John Frieda has been designed to turn damaged hair into silky shiny strands. I have quite damaged hair from heat and colouring, so I was offered the chance to try the shampoo and conditioner from the range. The Full Body shampoo and conditioner contains Inca Inchi, a lightweight micro-oil rich in omega-3. This formula repairs the look and feel of overworked hair and adds body. 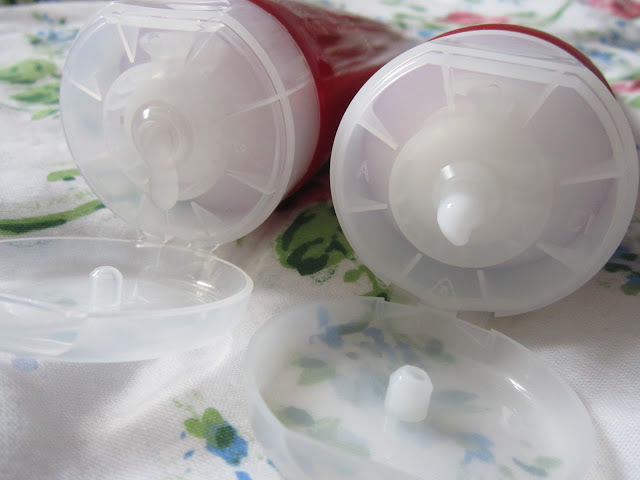 It also detangles strands, reducing the risk of breaking and snagging while combing or brushing. 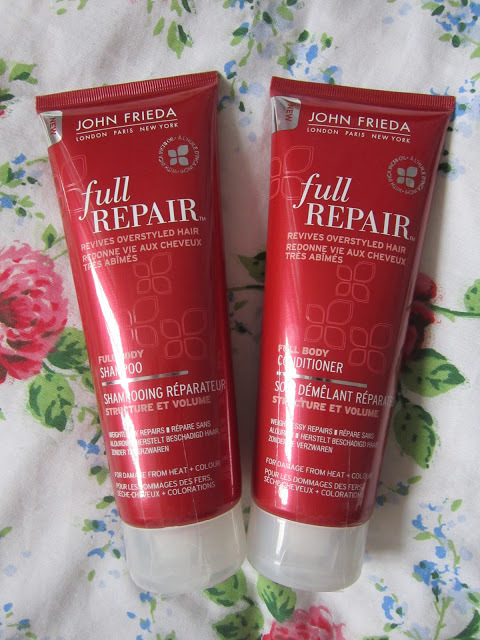 I have been impressed with John Frieda products in the past, and this range is no exception. 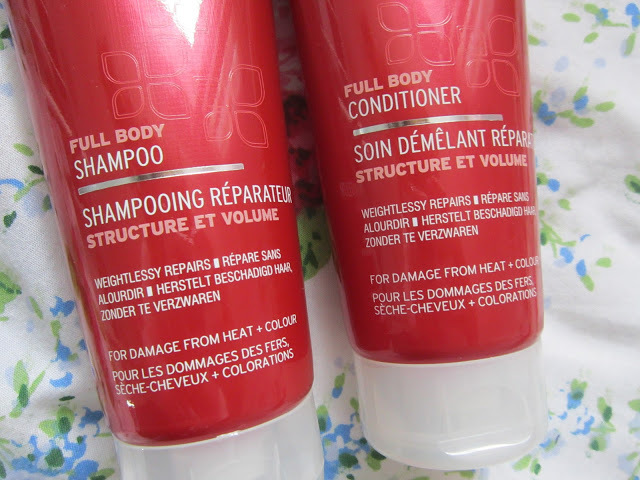 I am very happy with the results from using this shampoo and conditioner. 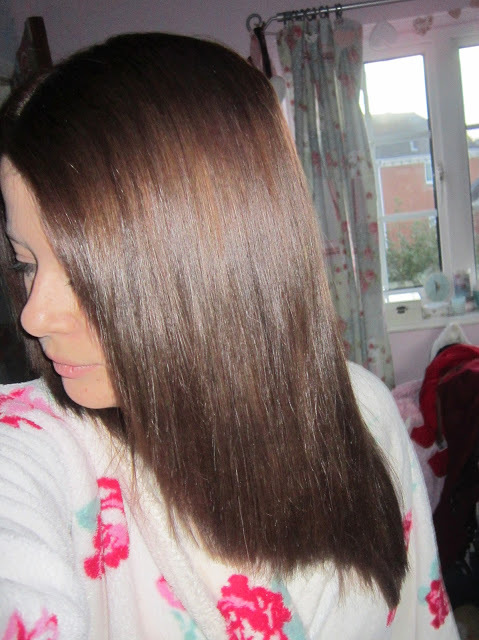 I feel that my hair looks and feels healthier after using it, and it’s also left my hair with a nice shine! I think my hair is looking much healthier in general since going brown, as blonde is difficult to get shiny. I do believe that these products work well together to repair hair and improves the look of split ends. The conditioner was nice and thick and both products had a nice clean smell. Overall I’m very happy with these products and I would recommend them to those with hair that needs revitalising. Each product retails for £5.89 and are available from Boots etc. 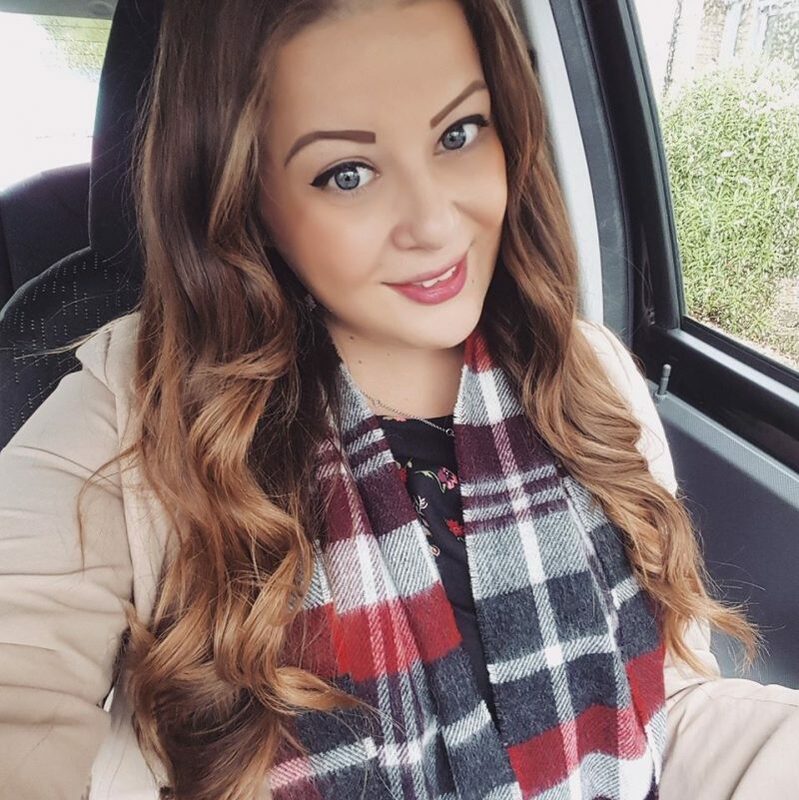 Super nice products 🙂 Made your hair look so shiny! will say hey are good products just out of my price range.